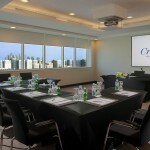 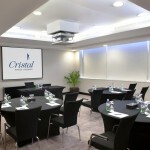 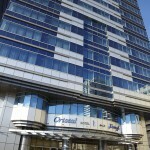 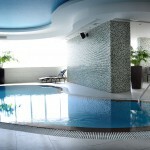 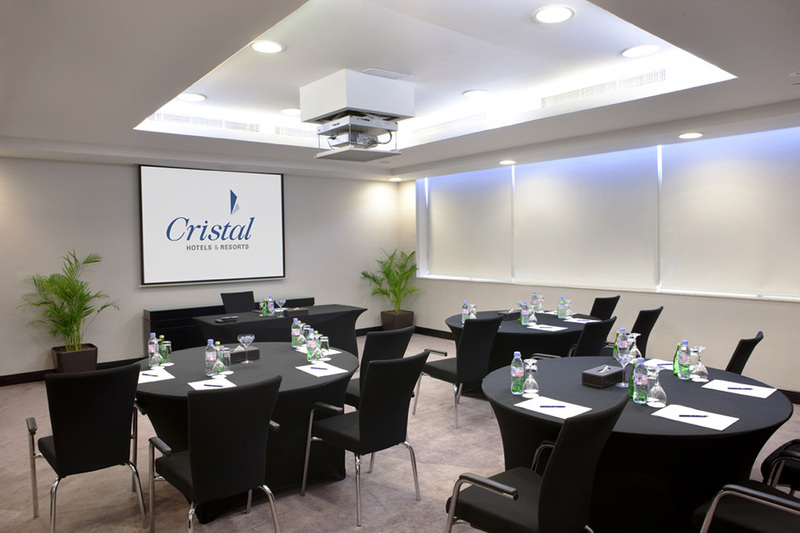 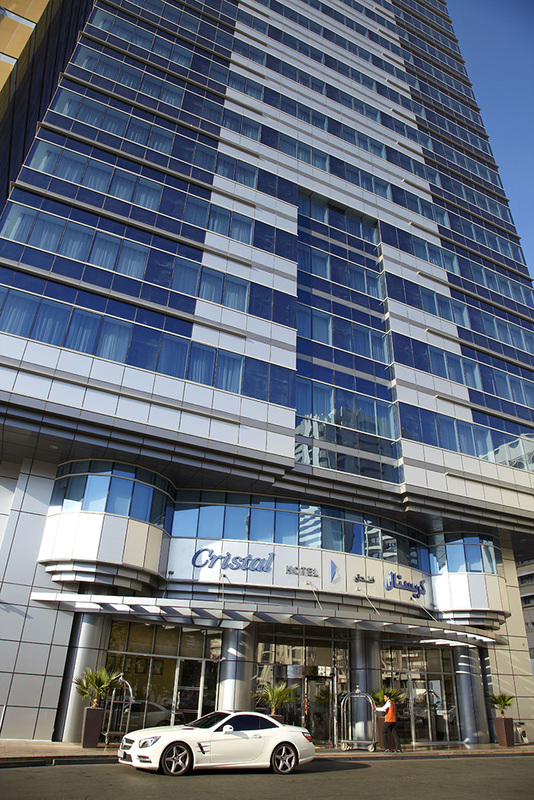 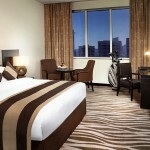 Cristal Hotel Abu Dhabi is located in the downtown banking district just a short drive from Abu Dhabi Airport. 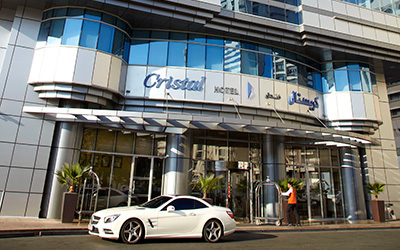 Cristal is ideally situated in the midst of the capital’s major tourist destinations. 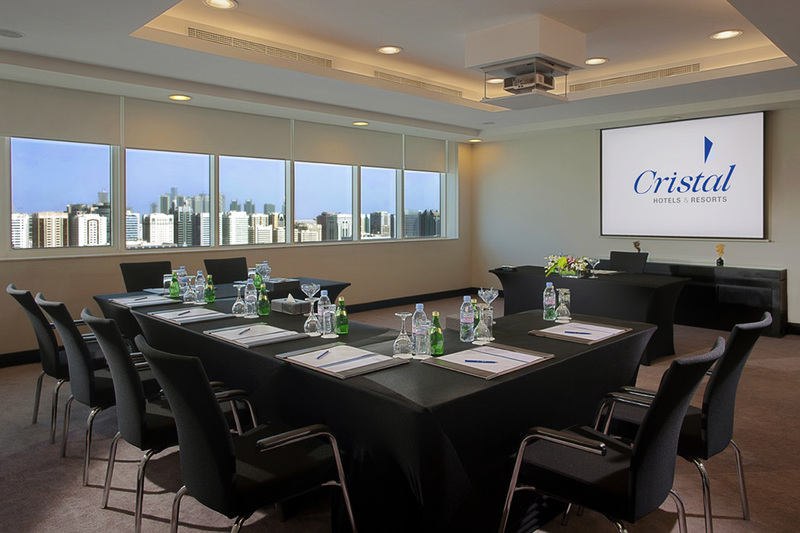 Right across the street is the renowned Madinat Zayed Shopping Centre and Gold Souk, while Al Wahda Mall, World Trade Centre Mall and Corniche Beach is only a 15-min walk. 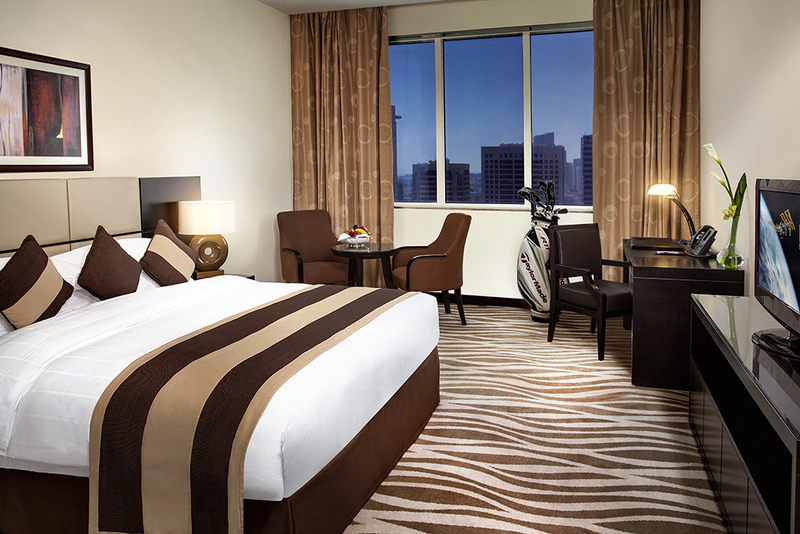 We offer complimentary shuttle service to Saadiyat Beach. 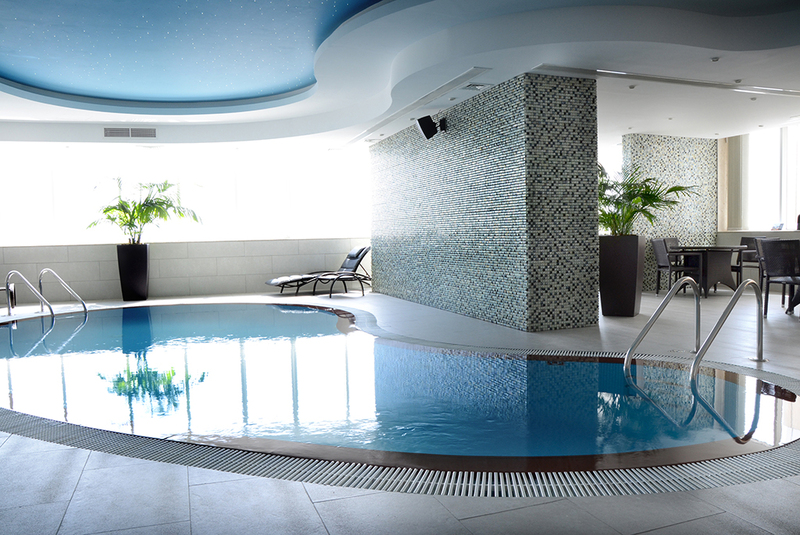 You can also relax, unwind and enjoy a cup of coffee at our chic & cozy BLENDZ lobby café or enjoy tempting beverages together with a cut of your favourite steak at VIEWZ Restaurant or simply chill to the funky beats of our resident band, YFY. 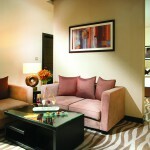 The warm atmosphere of the Blendz lobby café and pastry corner will make you feel comfortable and relaxed. 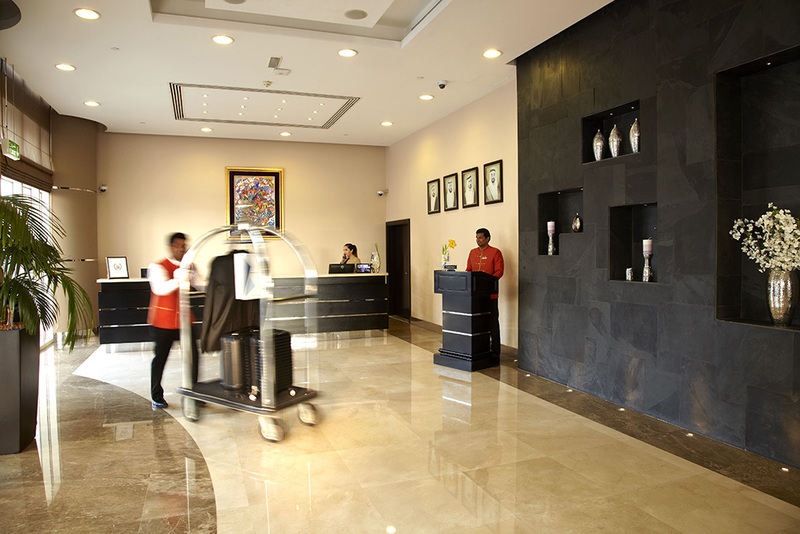 Blendz offers a wide selection of freshly brewed coffees and teas as well as light snacks and fine international pastries (for dine-in and take away). 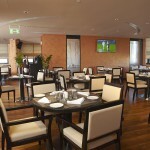 This chic and contemporary venue features dishes familiar to the International traveler and regular diner using premium meats and seafood. 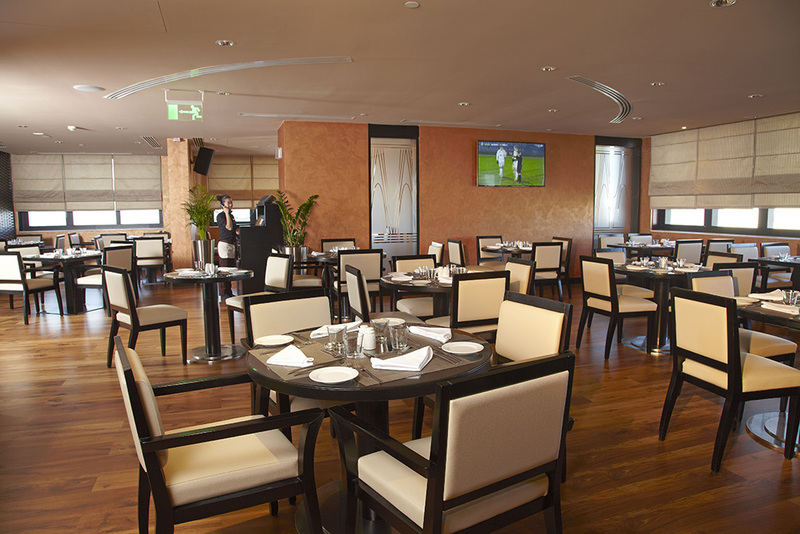 Viewz offers an extensive wine list of popular labels, signature cocktails and a good range of beers on tap plus live entertainment by the YFY Band, showcasing a wide range of music genres from Pop, Rock, R&B and Jazz. 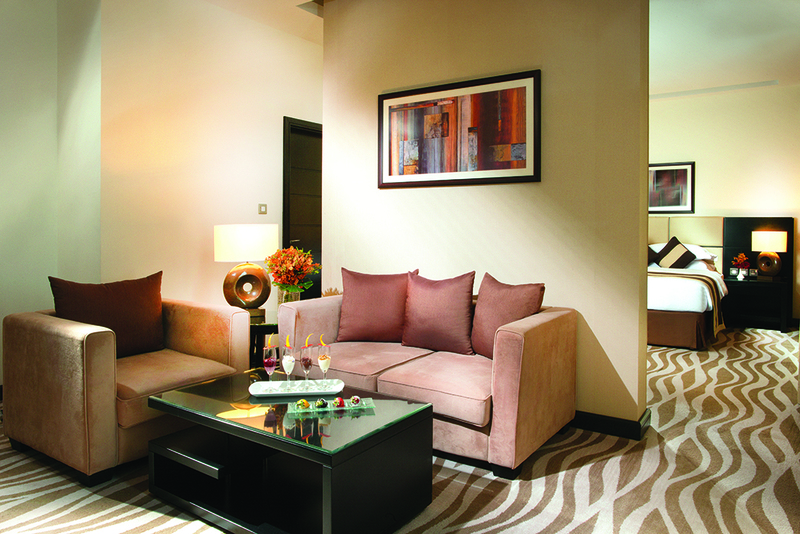 Viewz also features a gameroom where guests can relax and play a game of darts or billiards.